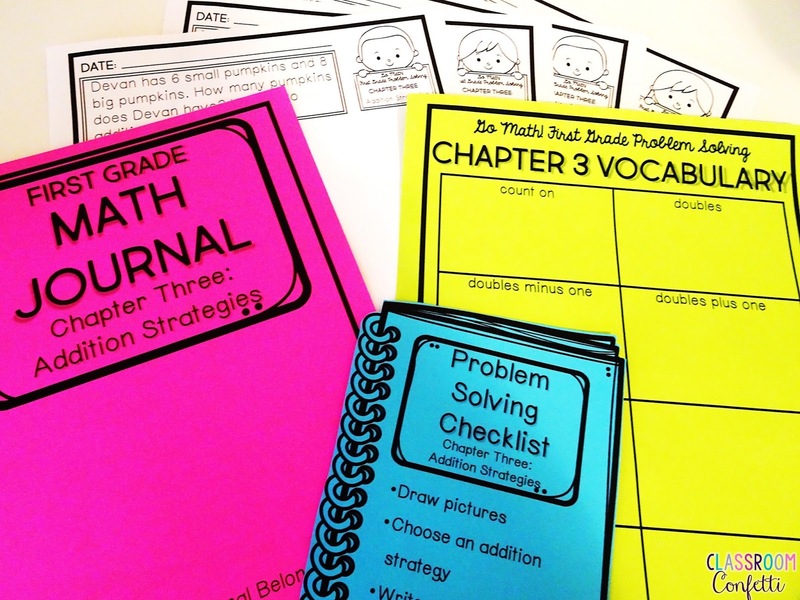 I am SO excited to share with you Go Math Problem Solving Journals! 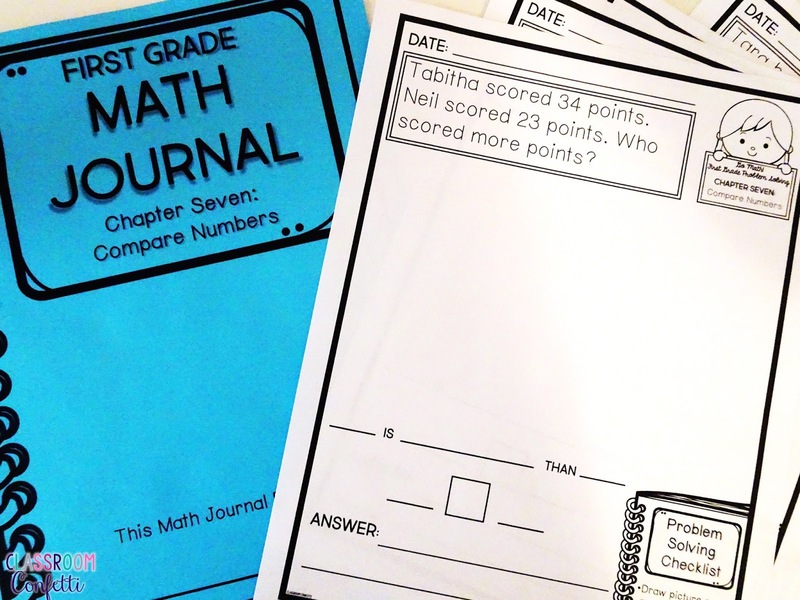 These math journals work great alongside the Go Math curriculum, but are not limited to a Go Math classroom. 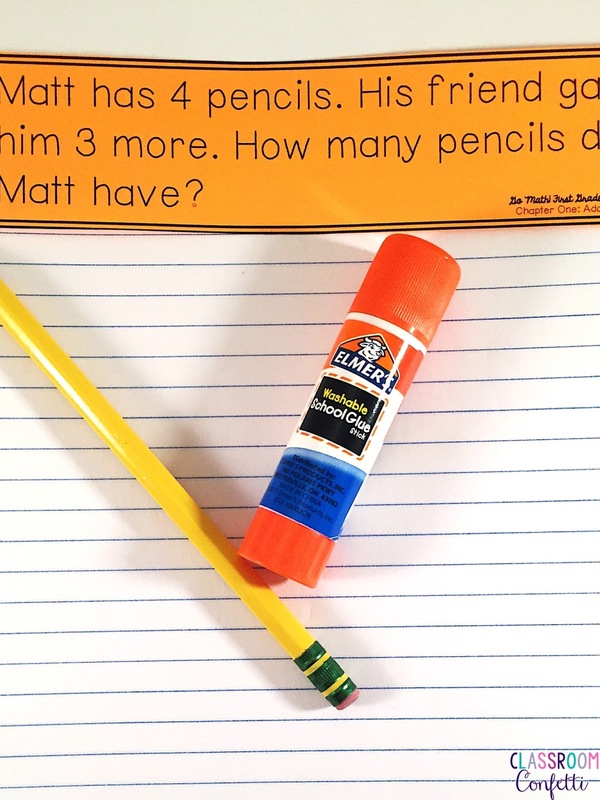 They will work in ANY First Grade classroom! You can find these journals by clicking here, on any of the pictures or links! 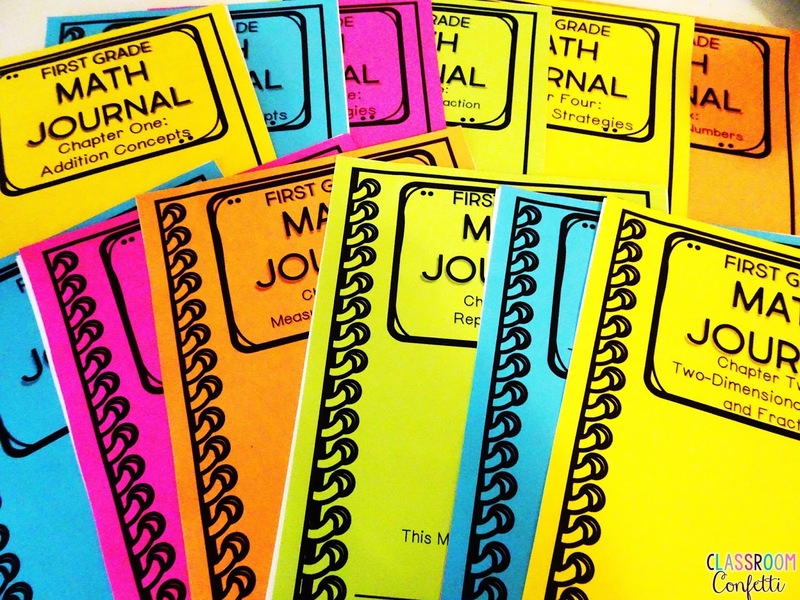 Because these math journals are broken into 12 different journals, they are more specific to standards and needs. Use just one for a specific unit or grab the money saving bundle to use year long. 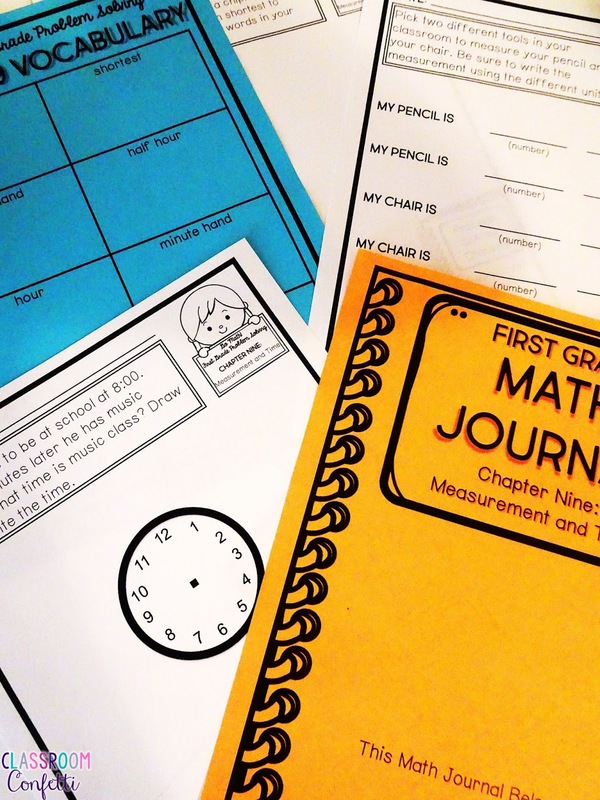 No matter your math curriculum, these math journals will work great. Or, you can save big and buy the year long bundle! 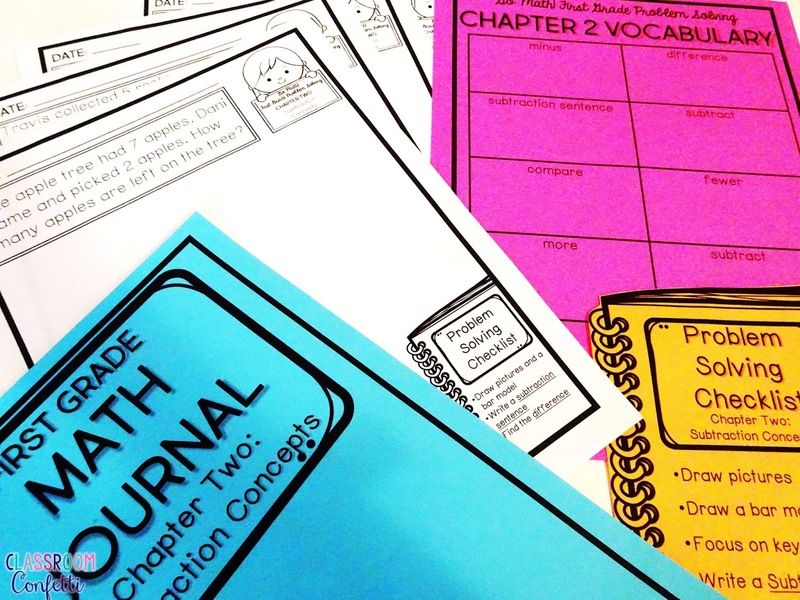 These Go Math Journals are great because they include so much differentiation for each teacher. 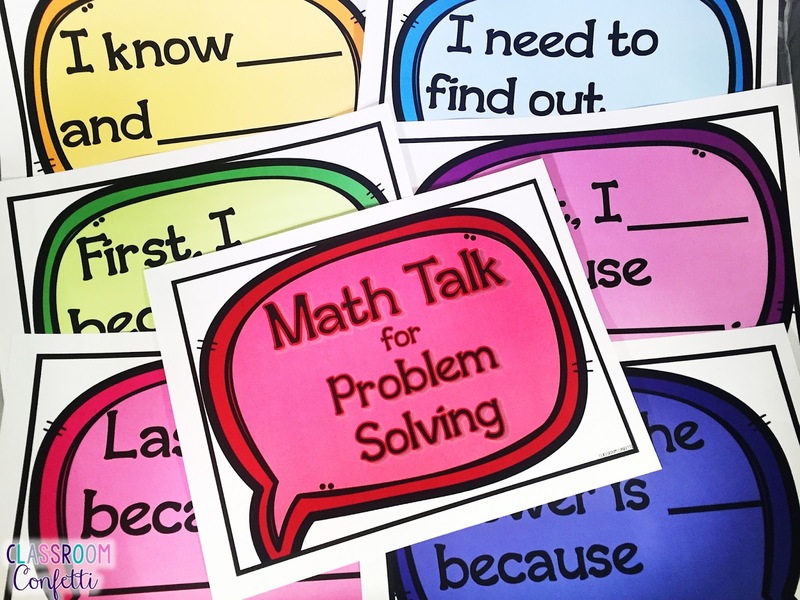 Each journal included prompts for 2-3 weeks, vocabulary cards, blank vocabulary cards, problem solving checklist, blank problem solving checklist, a printable math journal, and problem solving prompts to cut and paste into a math journal. 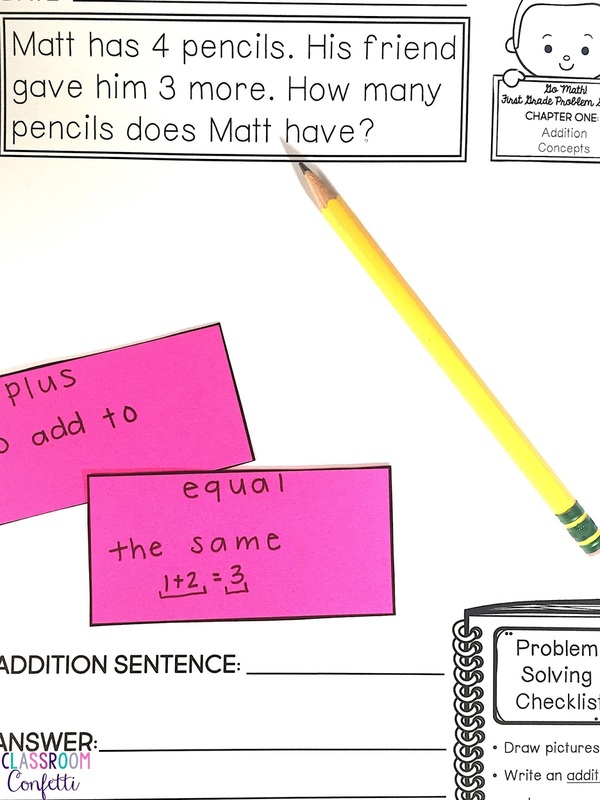 Or, you can print and have students cut and paste into a math journal! Your choice!! Included in each journal are chapter vocabulary cards with a blank option to have students fill out their own vocabulary. 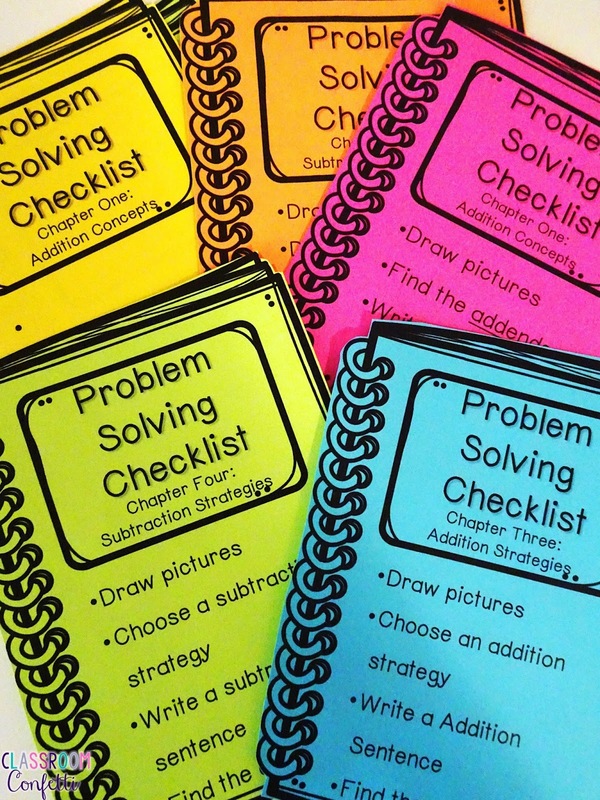 Problem solving checklists are also included with EVERY math journal. 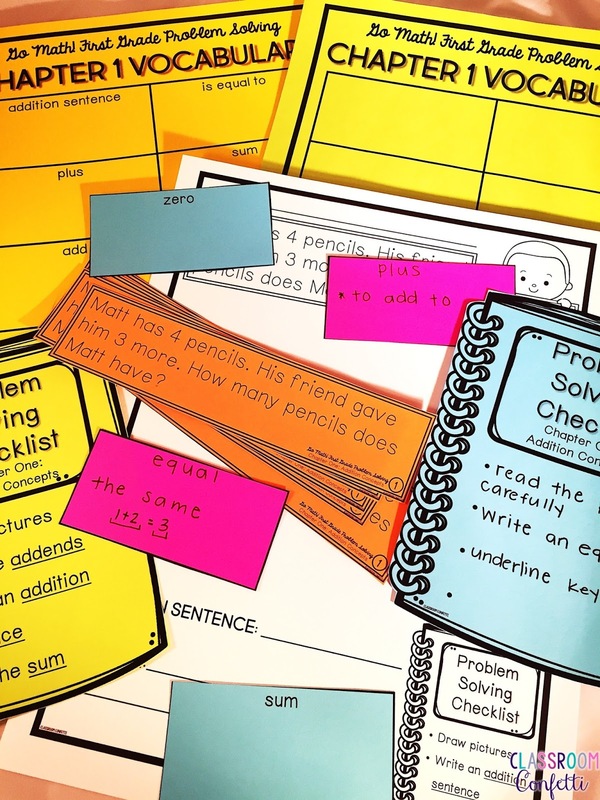 There are blank problem solving checklists if you want students to make their own! You can find the Go Math Journals by clicking here or on any of the pictures.